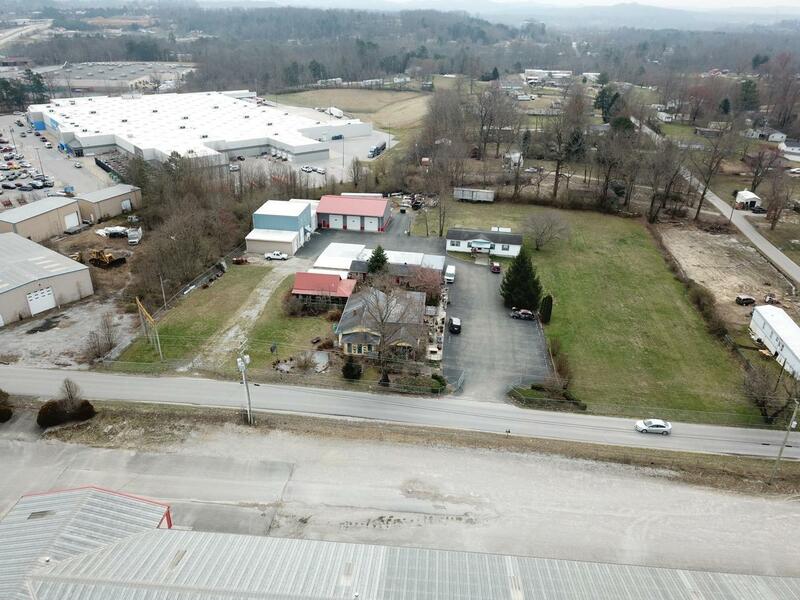 Industrial, retail, office, business, warehouse, mixed use, etc.. The opportunities are endless and await you at this property and offers diverse ways to earn income on your investment. 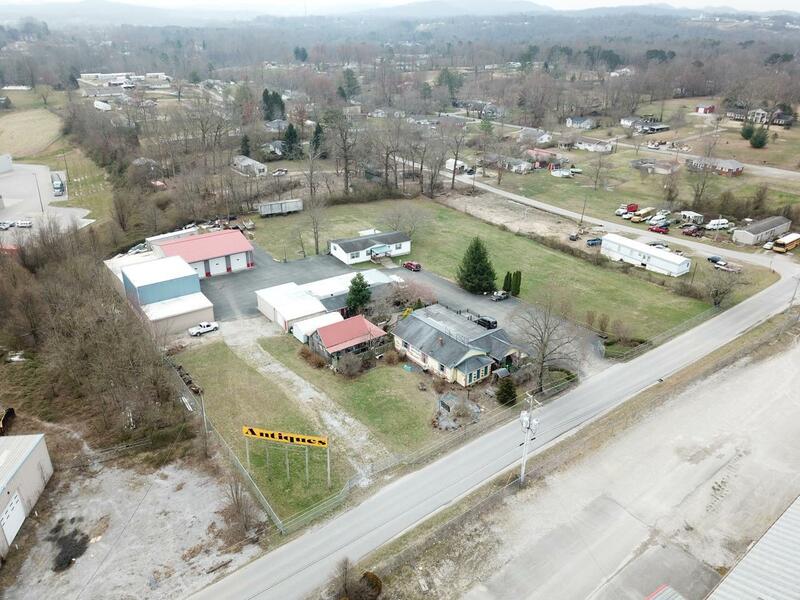 The property consists of a 3 and 4 bay metal building, large office space, a residential home currently being used as an antique shop, a small cabin for additional storage, a large carport for storing equipment and supplies, and a mobile home that is currently leased. 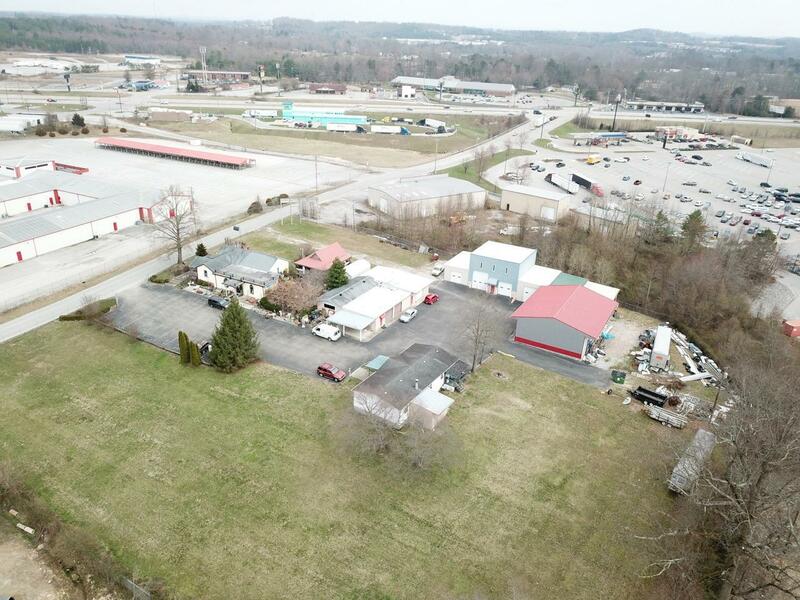 The property also has potential to expand with two grass areas running perpendicular with S Stewart Rd. 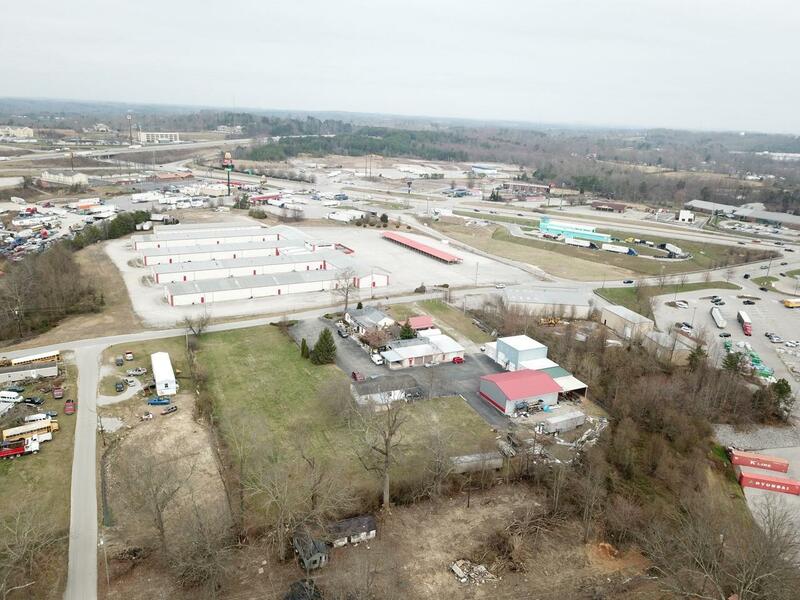 Its location is just .7 mi off I-75/Exit 29 and the property adjoins Walmart Supercenter. Residence/Antique shop measurements (~2,000 sq ft). Red metal building measurements (40 1/2'x58'). Blue metal building measurements (36'x75 1/2'). Metal carport area measurements (35'x60'). Office/garage measurements (42 1/2'x70 1/2'). Mobile home measurements (56 1/2'x27 1/2).